THORL Round 7, Luton SCC. R5 - March 10th - SCHORC. ​R7 - April 28th - Luton. 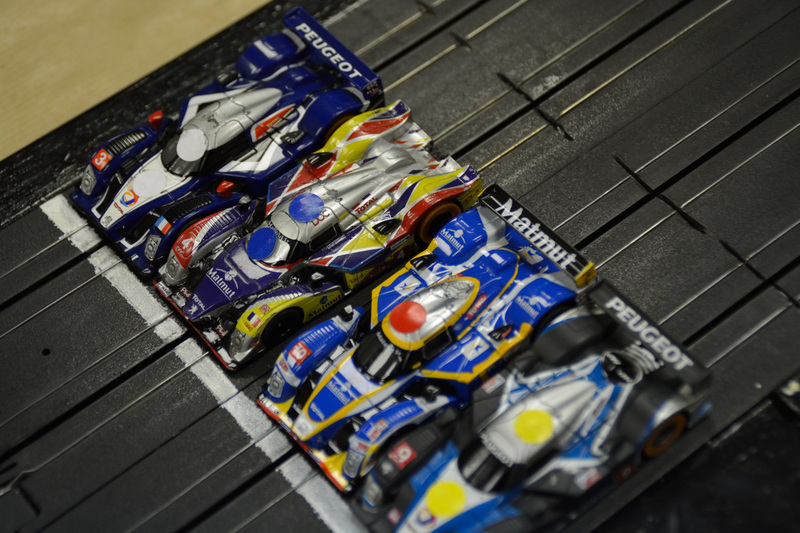 ​ May 18/19 - UK Slot Car Festival. ​Please note that all dates are subject to change. THORL will attempt to give as much notice as possible with any calendar changes. Welcome to the website of THORL - The HO Racing League. 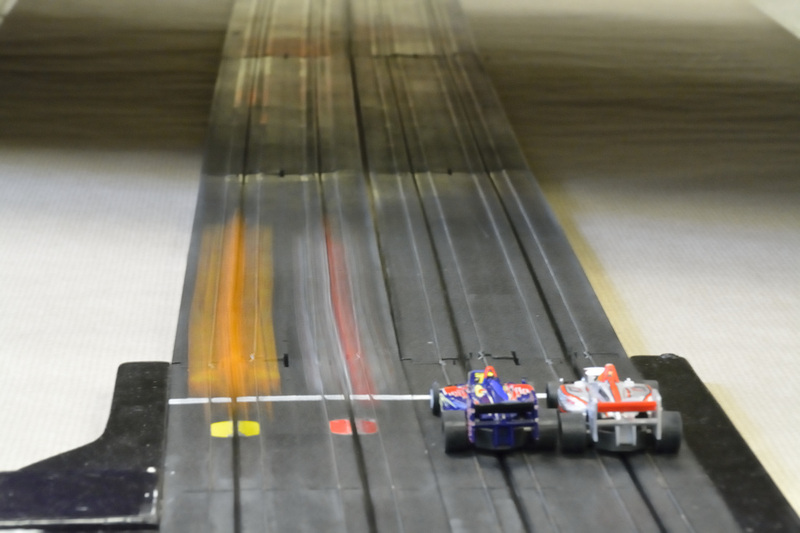 Our annual series of 1/64 scale slot car races are hosted by HO racing clubs from Wiltshire, Berkshire, round through Kent to Cambridgeshire. We work with all the HO racing clubs in the UK to raise the profile of our hobby and support racers, builders and collectors of these tiny racing cars. 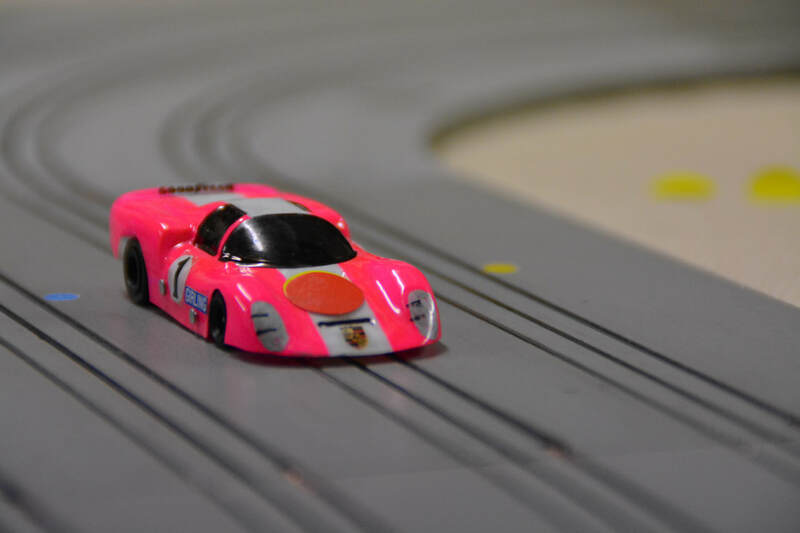 On the News page, you can read the latest about THORL, the UK HO club scene and a round up of HO slot car releases. You can read the background of THORL on the About page and view our race calendar on the Schedule page. We can provide cars and controllers to race, but all racers who build their own cars need to read the rules. All the latest season's results, reports, stats, videos and pictures are in the Results section. Feel free to Contact us. And don't forget to follow us on Facebook for all the latest HO and THORL news, results, pictures and videos. All the results, stats, race report and pictures available are on the event page. Championship tables are on the results page.